Hey pals. Have you ever found yourself unexpectedly staying at a friend’s, struggling to get through your ablutions without the usual tools? I present to you the IMPROMPTU SLEEPOVER KIT (ISK for short). The aim here is to choose products you wouldn’t use everyday, so that you never have to pack or unpack the kit – it just sits in your bag or desk ready for that unplanned sleepover. 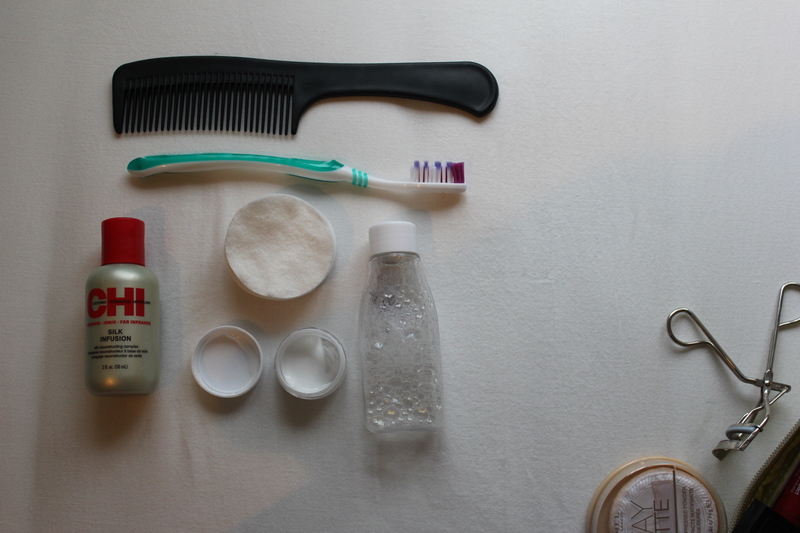 micellar water & cotton wool pads – adequate makeup removal for one night in my humble op. 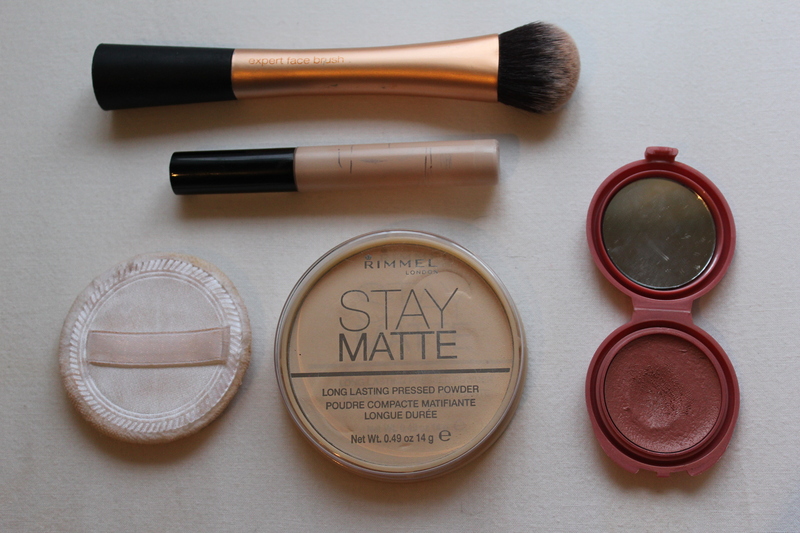 You may not look your freshest the morning after, so all this makeup is conducive to a glowy look – i.e. you can pretend you had a full night’s sleep. 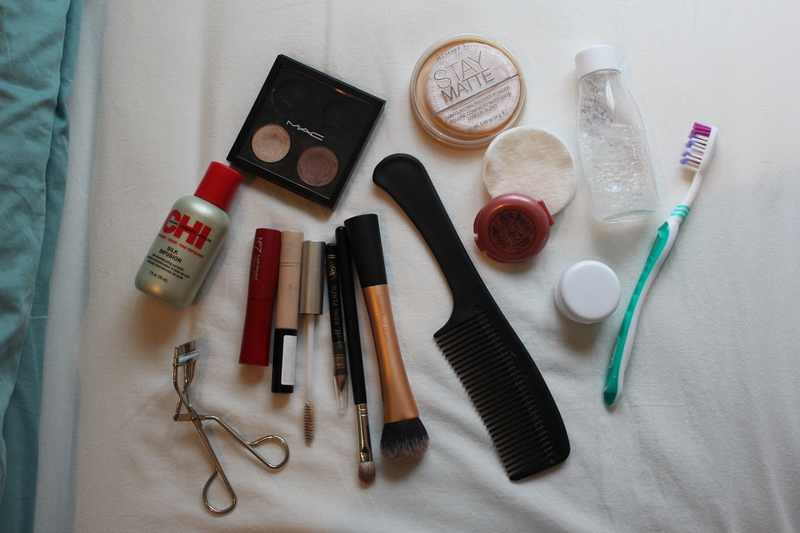 Pack these things and you shall never be caught off guard again. If you have already done so, I’d love to hear what you keep in your ISK. Oh my god that post opened my eyes, thanks a lot Freddie!